This mix has it all! Sweet and salty, crunchy and chewy, and just a hint of heat. Salted peanuts and cashews, smoked almonds, pecan pralines, and diced pineapple are elevated and intensified with just the right amount of chile powder. 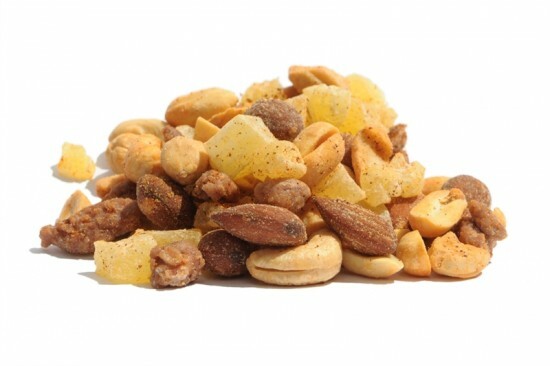 A truly excellent snack mix.